"American Psycho" was released in the year 2000 and since then it's become a cult classic. 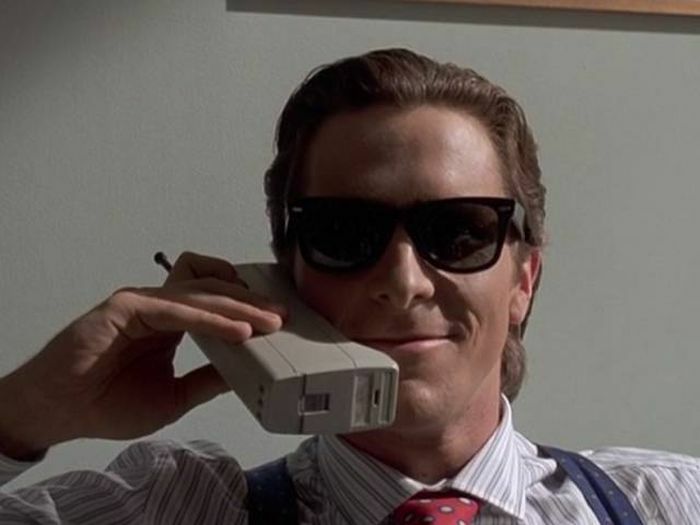 The movie stars Christian Bale as Patrick Bateman, a rich yuppie who also happens to be a serial killer. Here are few facts you might not know about the film.